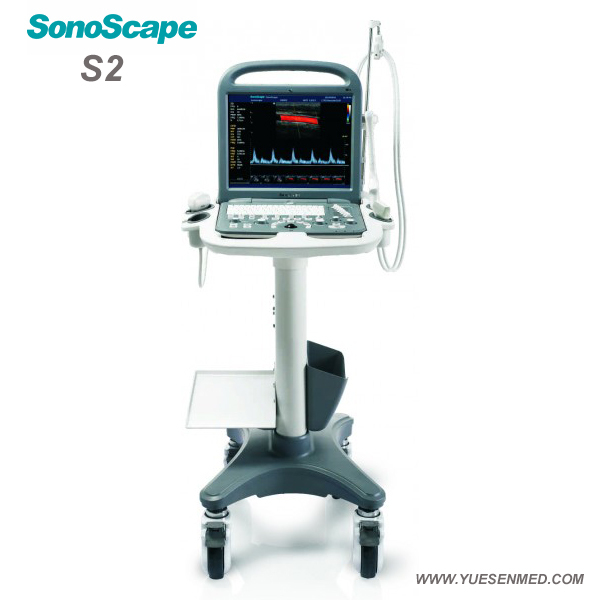 The Sonoscape S2 is endowed with the best functions in its class! 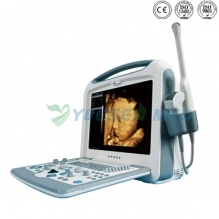 The scanning modes include B /2B/4B/M/ Steer M (optional)/Color/DPI/PW/ CW (optional). 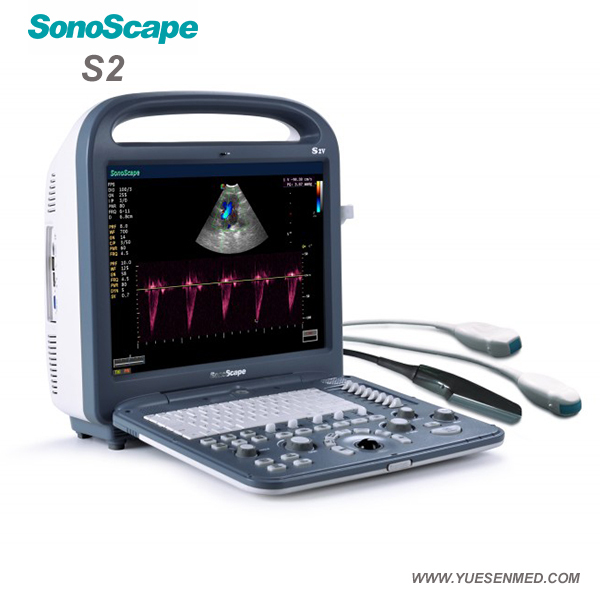 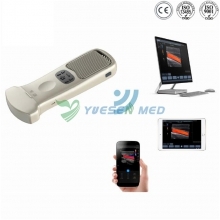 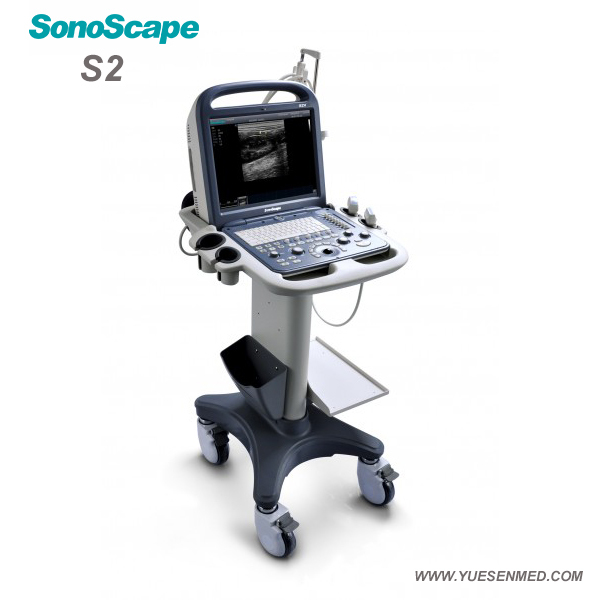 Upgraded workflow and smart data management makes the Sonoscape S2 a more user-friendly and productive Color Doppler System.